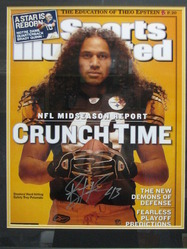 Troy Polamalu beautifully signed picture. 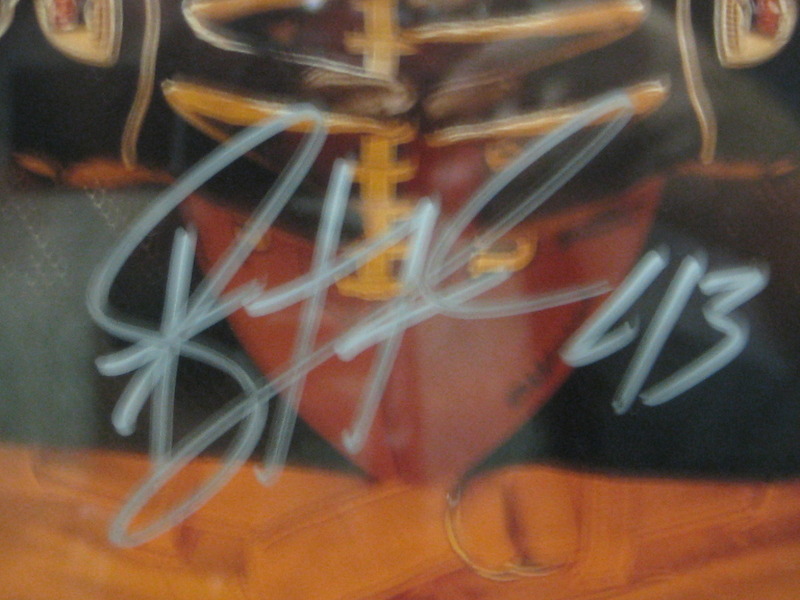 Huge autograph! Beautifully framed and autographed "Sports Illustrated Cover" by Steelers great Troy Polamalu. 16x20 photo is perfectly signed in silver sharpie. Item bears markings from well known auction house. All items are deemed authentic with a LIFETIME MONEY BACK GUARANTEE. Item was purchased from an estate sale in South Florida.